From the diverse land of India to the developed US, Golden land of Myanmar to China, Eastern to the western world, temples are spread across the world. These edifices constructed for religious purpose allure us with their extraordinary architecture. The temple was inaugurated in 1995. The famous temple is dedicated to Lord Swaminarayan. The temple is known to be Britain’s first authentic Hindu temple built with stone. The temple was inaugurated in 1995. The temple is known for its stone architecture. The temple is recognized and appreciated for its stone architecture.It consists of a ‘mandir’ and also has a Cultural Complex, which includes prayer halls, shop, wedding hall, and offices. 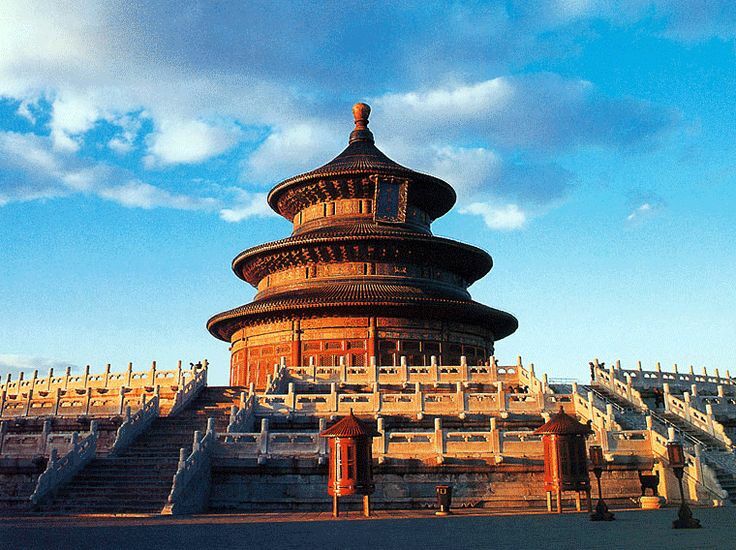 The famous Buddhist temple is recognized for the distinct contemporary style. The temples is also known by the name of White temple because of its all-white, highly ornate structure gilded in mosaic mirrors that shine magically. The temple is still under construction. It will take another 90 days to complete it. The temple is known for two things: First, in the temple resides one of the holiest relics in Buddhism: eight strands of Buddha’s hair. Second, its ritual of sticking gold leafs to the temple walls. The history of ritual goes back to 15th century, when a queen of the Mon people donated her weight in gold to the temple. This tradition continues till date. The Taoist temple was constructed in 14th century by the Emperor Yongle of the Ming Dynasty. This temple was regarded as his personal temple, where he would pray for good harvest and compensate for the sins of his people.The Temple has an alluring architecture. Everything in the temple, which represents or is associated with Heaven, is circular whereas the one which represents the Earth, are square. 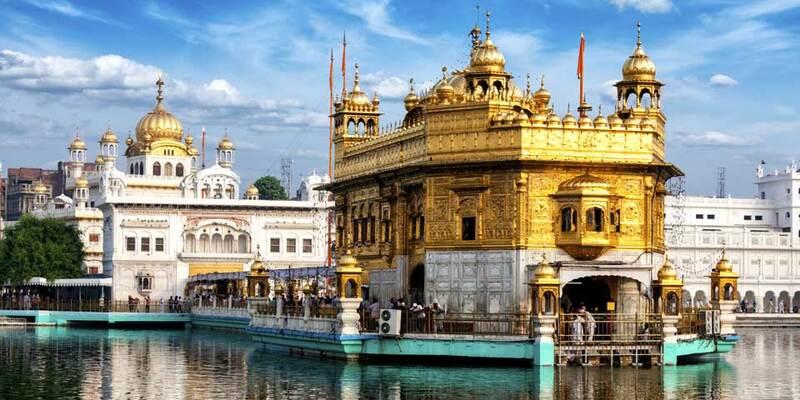 The temple is also known as Harmandir Sahib which means “The Abode of God”. Harmandir Sahib is a famous Sikh shrine which symbolizes spiritual independence for them. At the entrance of the temple, there is a small peaceful lake. Guru Nanak, the founder of Sikhism lived and meditate by the lake. The Temple is decorated with not only marble sculptures but is also covered with gold, precious stones.